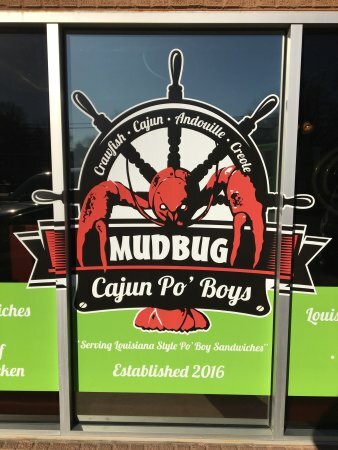 Fantastic Food and great Atmosphere! 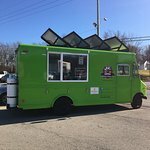 Definitely off the beaten path and must try in KC! 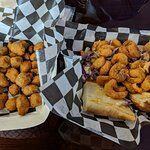 Cajun food at it's best. 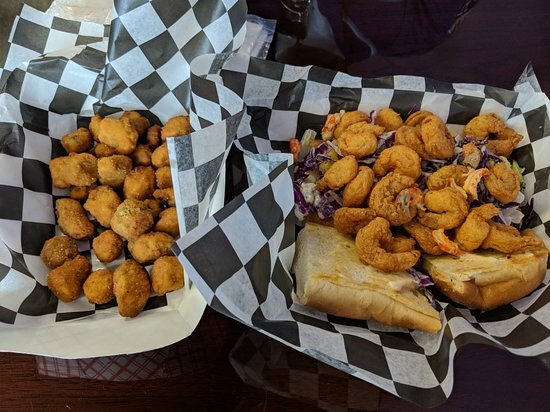 The Shrimp Po Boy is a must have! 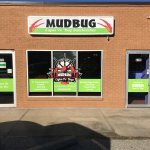 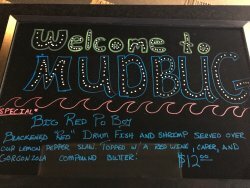 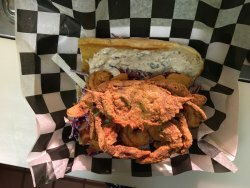 Get quick answers from Mudbug Cajun Po' Boys staff and past visitors.